New tooth shape for first-class skinning results. Increase your yield in the same processing time. That's what we understand from economic membrane skinning! MAJA machines stand for quality "made in Germany", for operator safety and for cleaning-friendly hygienic design - not only since yesterday, but since more than 60 years! 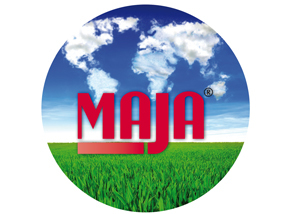 Sustainable refrigerants used for ice production: MAJA can do it! 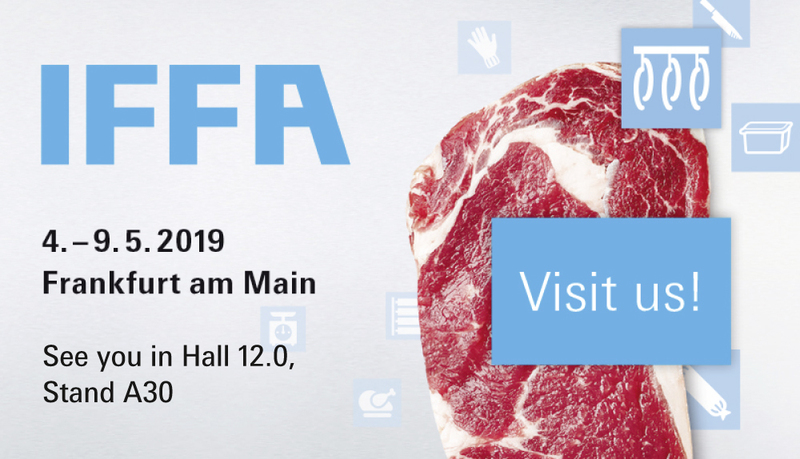 IFFA - the show highlight for the international meat business! This year, you will find the MAJA booth in Messe Frankfurt's new hall - 12.0. 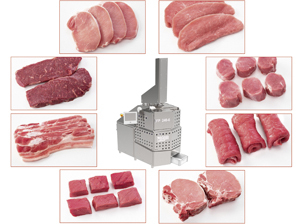 Experience our solutions for derinding - membrane skinning - defatting - portion-control slicing - ice production. On 500 m²! We look forward to an interesting dialogue with you! Do you know the MAJA Youtube channel? Welcome in the world of MAJA! 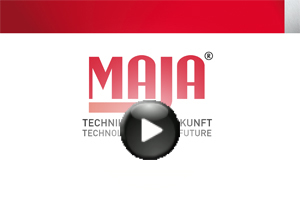 MAJA FP 240: FAST - STRONG - FLEXIBLE! 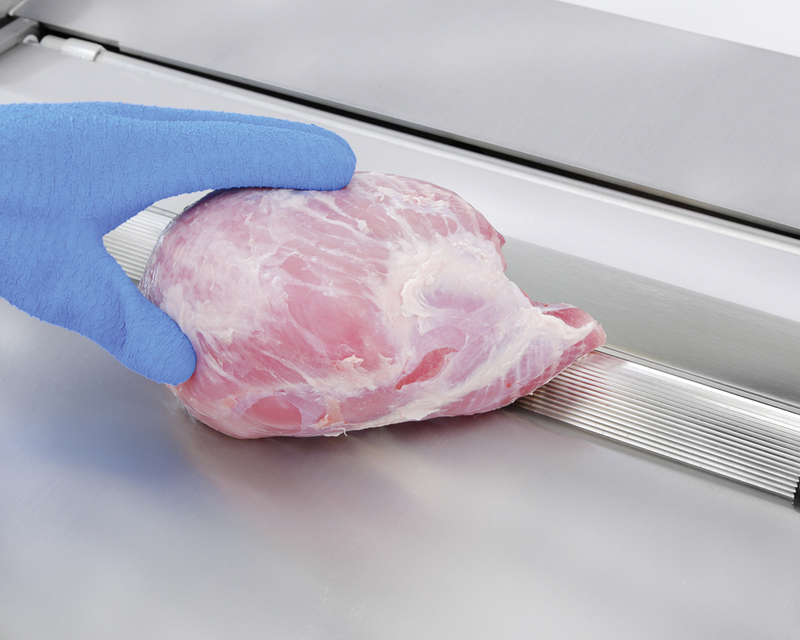 The MAJA FP 240 - our most universal portioning solution for fresh meat slicing applications from A to Z allowing precise portion weights and outstanding slicing performance. High-quality machine engineering in hygienic design - made in Germany!